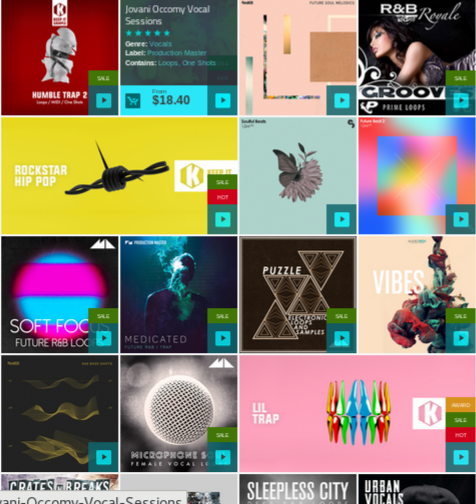 Hip hop producers - loop music R&B pack : Bass_Grv_1_80_PL.wav - Clap_Grv_1_80_PL.wav - DEMO_MIX_Groove_1_80_PL.mp3 - E_Piano_D_90_PL_2.wav - E_Piano_Grv_1_80_PL.wav - Hi_Hat_Grv_1_80_PL.wav - Hi_Hat_Grv_1_80_PL_2.wav - Kick_Grv_1_80_PL.wav - Piano_90_G_PL.wav - Strings_Grv_1_80_PL.wav - Synth_90_A_PL.wav . 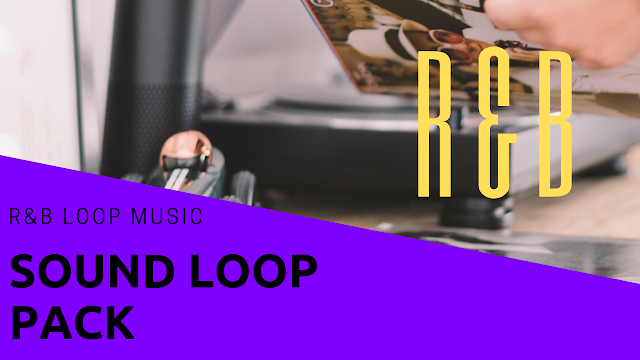 Nice loop music pack to build easy listening instrumental music, these loops can be edit and mix in any DAW. 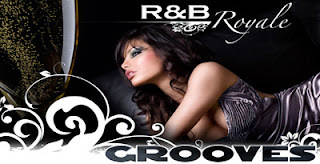 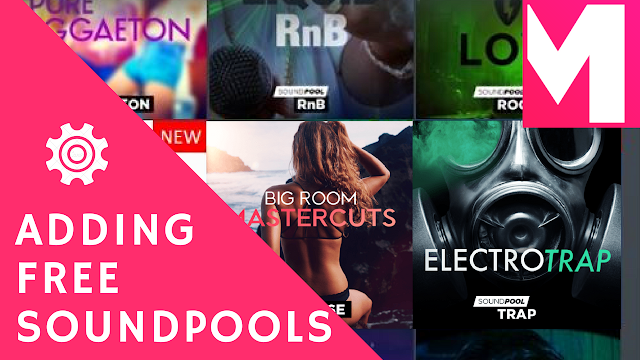 The full R&B sound loop pack has Over 180 RnB loops, 11 Full Groove/melody songs with BPM Range of 80-90. 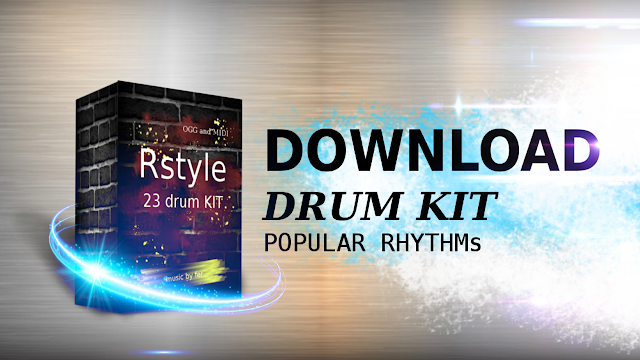 Here you can check the taster pack and you can start build a simple loop music. 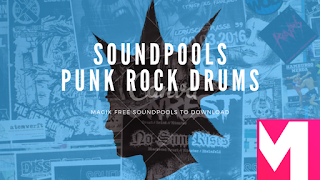 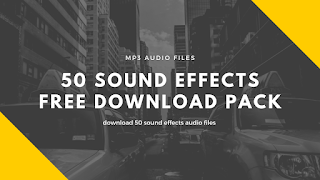 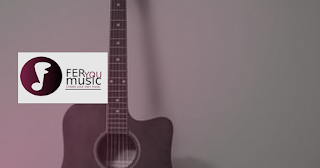 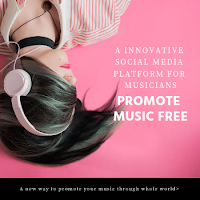 The full sound loop music pack has r&b guitar loops, R&B drum sound, R&B bass loops, R&B piano loops, r&b chords, R&B synth loops, R&B string loops. You can choose the R&B audio formats : garageband loops,ableton loop, Acid WAV loops, AKAI MPC(WAV/snd) and apple loops too. 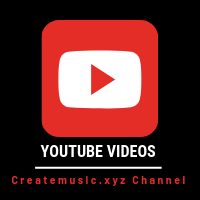 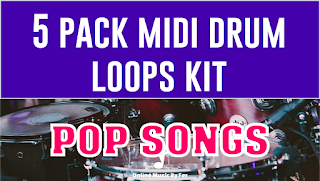 This is a great sound loop R&B pack to create loop music, for hip hop producers create very easily instrumental pop music too.